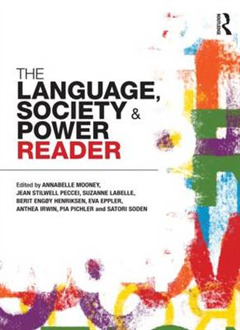 The Language, Society and Power Reader is the definitive Reader for students studying introductory modules in language and society. 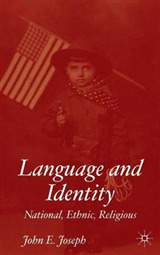 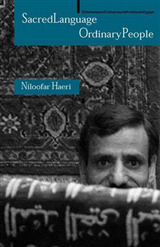 Highly user-friendly, this wide-ranging collection of key readings introduces students to the thoughts and writings of major writers working within the area of sociolinguistics. 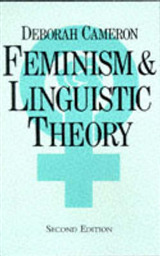 The Language, Society and Power Reader: is divided into ten thematic sections that explore the nature of language in the following areas: power, politics, media, gender, ethnicity, age, social class, identity and standardisation includes classic foundational readings from renowned scholars, but also innovative and contemporary work from new writers in the area provides a wealth of editorial support for each section with detailed section introductions and background information, issues to consider, annotated further reading and suggestions for further viewing features a glossary with helpful definitions and information on how the readings link to different areas. 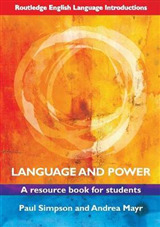 While it can be used as a stand-alone text, The Language, Society and Power Reader has also been fully cross-referenced with the new companion title: Language, Society and Power, third edition Routledge, 2011. 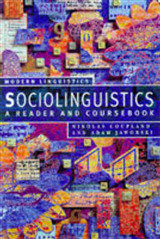 Together these books provide the complete resource for students studying modules in language and society in English language and linguistics, media, communication, cultural studies, sociology and psychology.